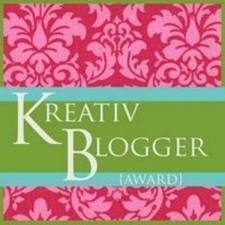 I am SO proud and honored to be nominated for the Kreativ Blogger Award! I was nominated by My Life of Cards and it means so much to be to be recognized by such a gifted writer. My Life of Cards posts are thought provoking and worth the visit! If you haven’t checked out this site, I would encourage you to do so! There you have it! Cheers! Funny fact about the dogs. Congratulations, Super Star! And thank you so much for nominating discover and devour! I love your 7 things, especially using Mother Blogger as a curse word 🙂 Hilarious! Thank you and congrats to you! LOL! That one has come in handy…trust me! Hi Kelly! 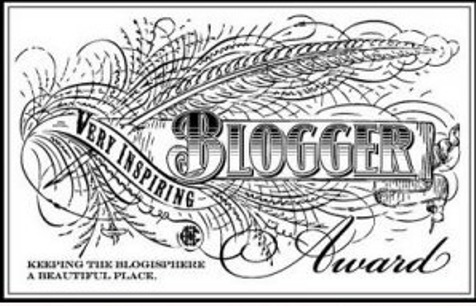 Thank you for nominating my blog! Just the fact that you took time out to stop by and read it says a lot! 🙂 Hope to keep seeing you in the future! You are very welcome! Yes…I love community and support that I have been lucky to be a part of as a blogger! Looking forward to hearing more from you soon! « “About Me” Make Over?